Enter and experience our most comprehensive library of insider secrets, top performance formulas and wisdom models ever collected, organized and sequenced to HELP YOU jump start your lifestyle, systematize your business, and experience the freedom you crave and deserve. Our products, books and services encompass years of business expertise, marketing knowledge and rapid learning environments across many facets of running a successful business and living life with proven experience-based success strategies. 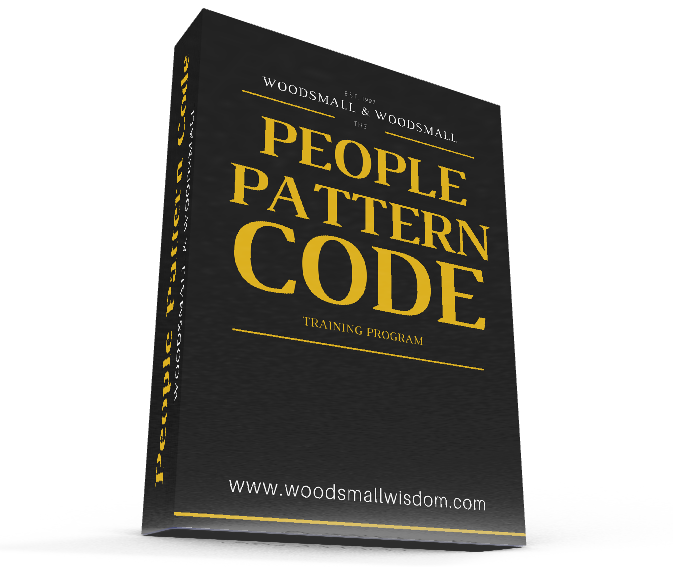 If you're ready for the next step in People Pattern Mastery and advanced influence and persuasion tactics that you can use with integrity and authenticity... then The People Pattern Code Training Program might be right for you. 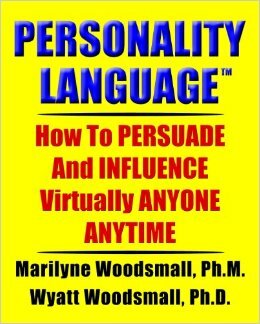 After popular demand Marilyne "condensed" People Pattern Power to a quick reference action guide. A must have on your desk. The foundation book that started it all! 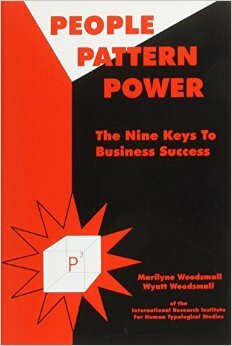 The minds who have read this book went on to build empires in the information business. 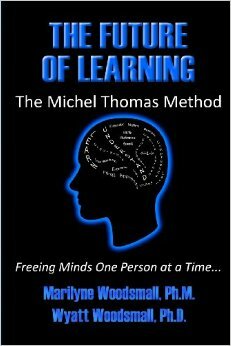 Where the Woodsmalls reveal the legendary story of Michel Thomas and his revolutionary rapid learning system which they had the privilege of modeling. 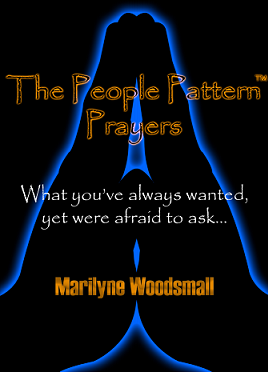 The People Pattern Prayers is a humourous complement to the People Pattern Power tome. This quick read has 9 prayers that you can use on yourself, or with others in times of conflict and turbulence. A most enjoyable, informative and practical read! Jaren is getting ready for the great games... yet he can't do it all alone... or rather he can and he's not quite sure HOW to get to elite performance on his own. 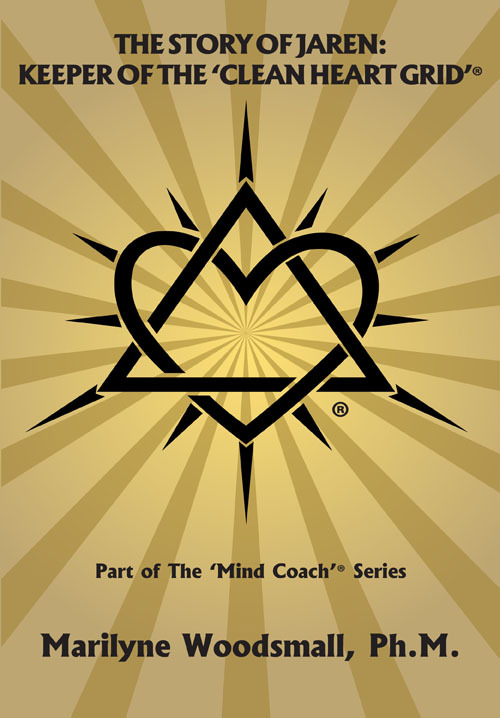 The Mind Coach® teaches him The Laws of Elite Performance and beyond to get him to the next level. 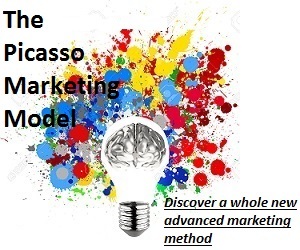 Capture, Replicate and Transfer ANY expertise, Ability or Skill rapidly and cost-effectively. 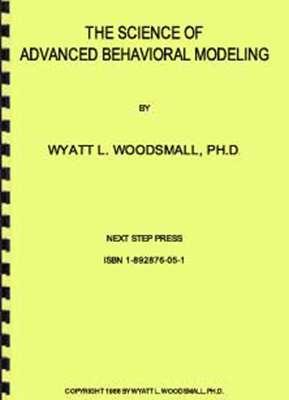 Dr. Wyatt Woodsmall was instrumental in pioneering the concept and application of behavioral modeling technology while working with Richard Bandler and John Grinder. He has since developed several systems to rapidly improve the training processes and has replicated that expertise within many online and offline niche markets and organizations. How to unlock the power of your truth. You've chosen to embark on a powerful journey of personal growth. 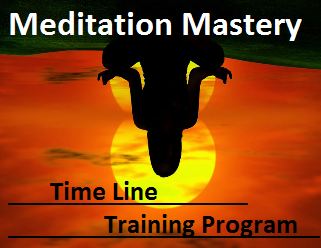 Come discover the hidden keys to attaining new levels of performance. Marilyne has used this specific program countless times to coach and train Olympic gold medalists, celebrity athletes and well known sports coaches. 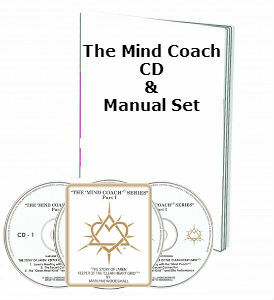 It is intended to assist those members of the NLP community who are working to connect the concepts of NLP with spirituality, which gives meaning and purpose to their lives. 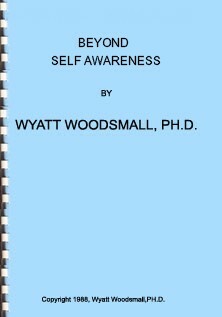 The e-book is a truly powerful spiritual journey. The information could transform your life. 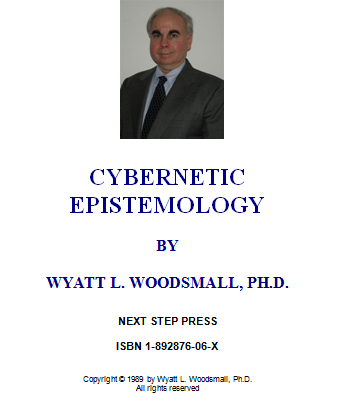 Down the rabbit hole of the deep structures of the mind, dominating global metaphors and the "source code" language patterns that drive our unconscious behaviors. Still Interested in the Whole Caboodle? Chances are you are thinking about it... let us make it easier for you.